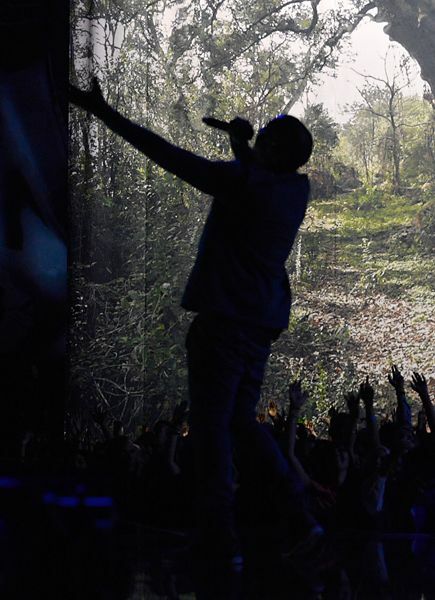 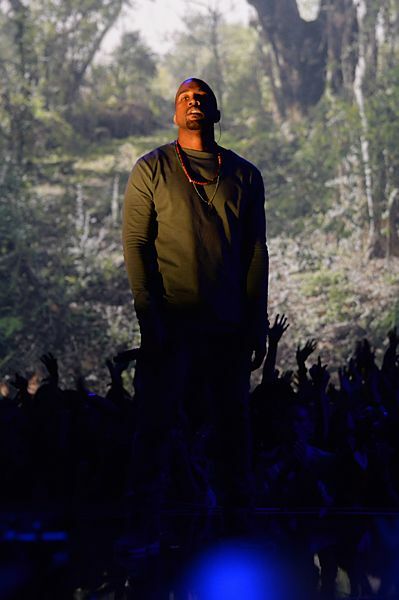 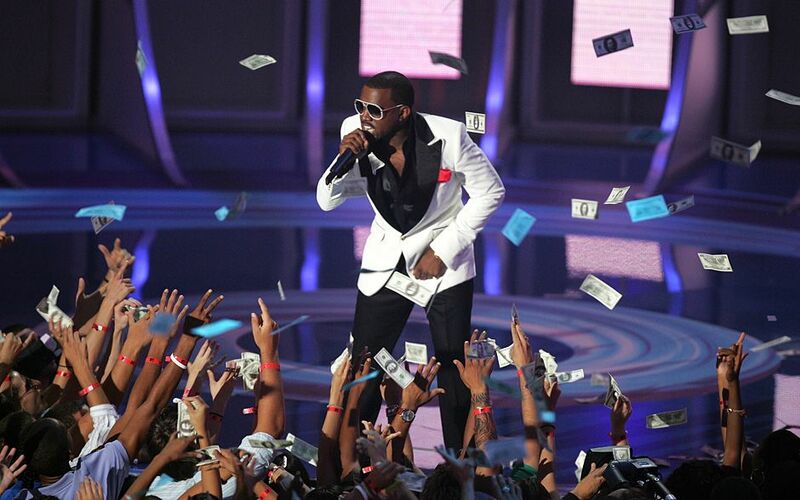 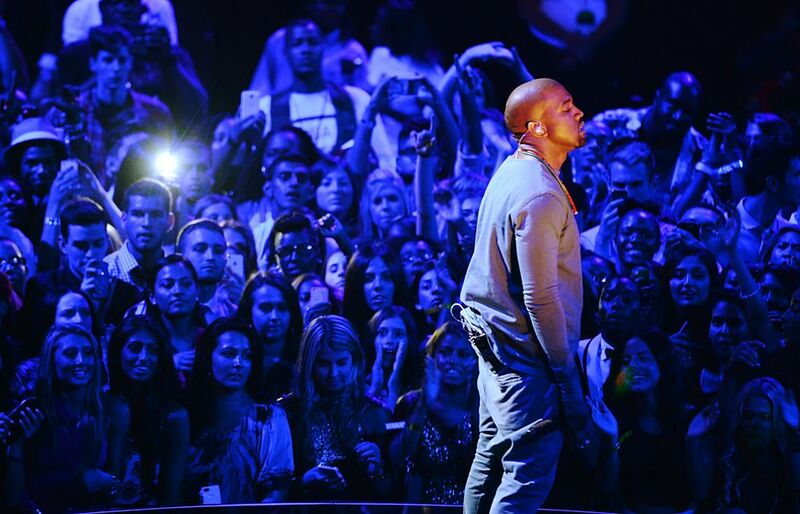 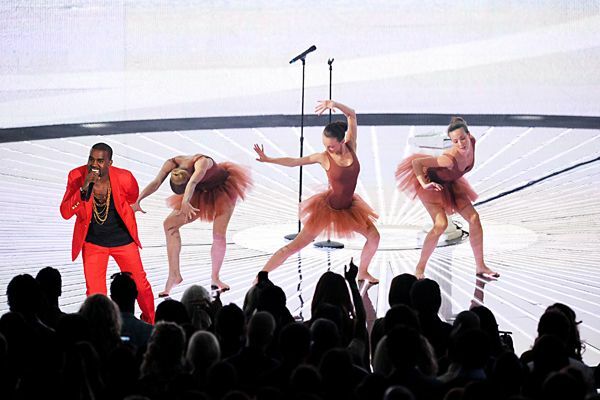 Kanye West performing 'Blood On The Leaves' live at the 2013 MTV Video Music Awards in Brooklyn, New York. 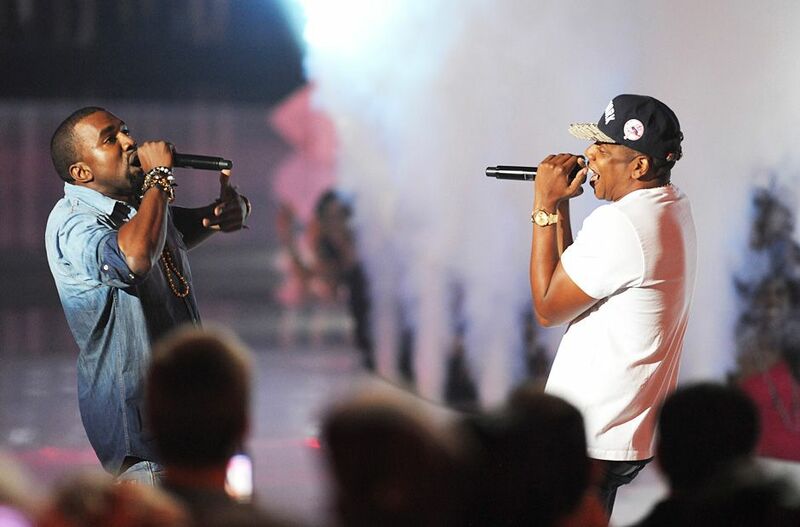 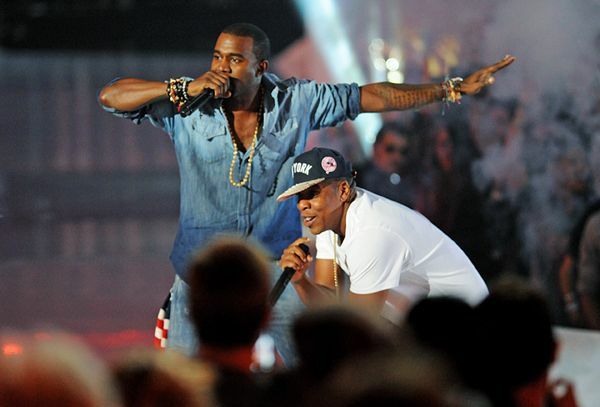 Kanye West along with his "Watch the Throne" partner, Jay Z, perform "Otis" live at the 2011 MTV Video Music Awards in Los Angeles. 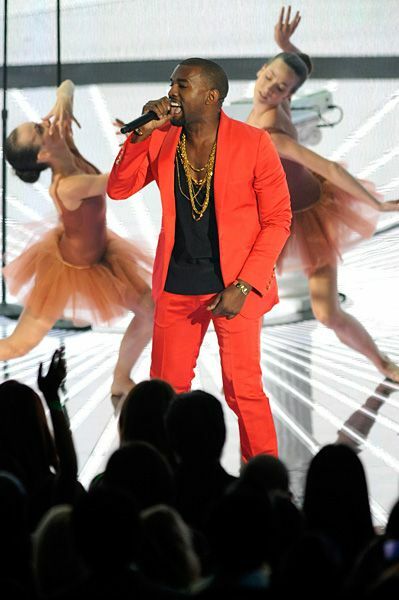 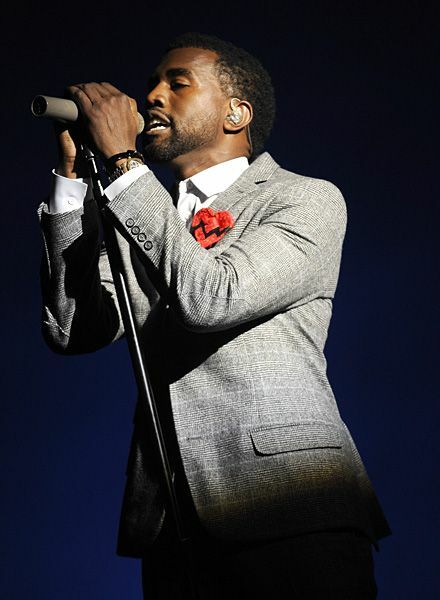 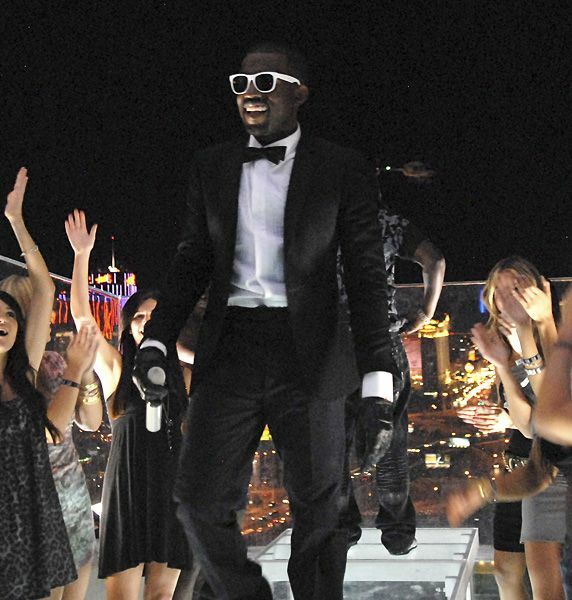 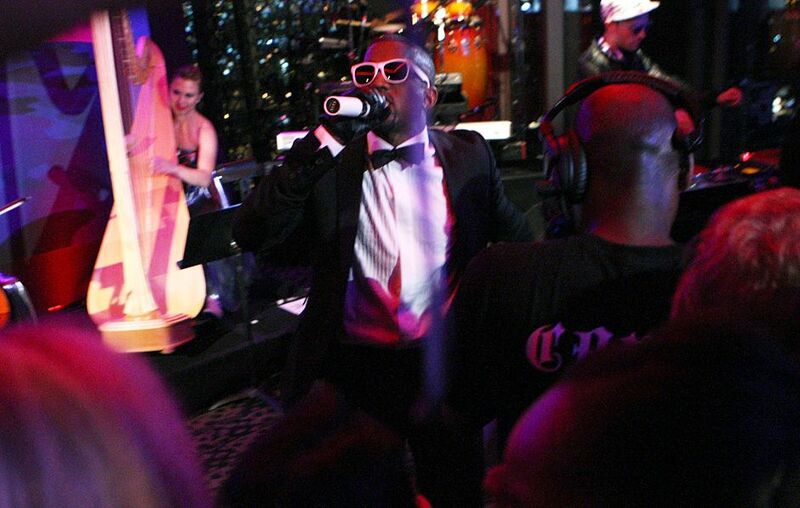 Kanye West performs "Otis" live at the 2011 MTV Video Music Awards in Los Angeles. 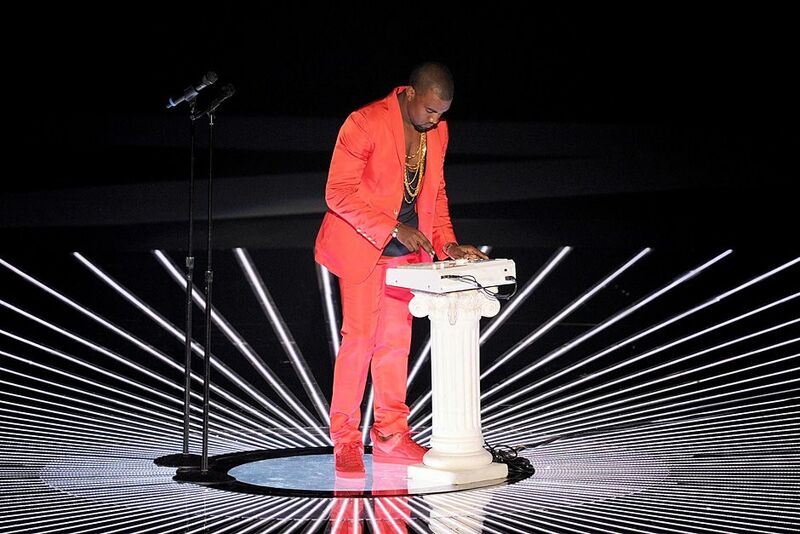 Kanye West performs "Runaway" on stage at the 2010 MTV Video Music Awards in Los Angeles. 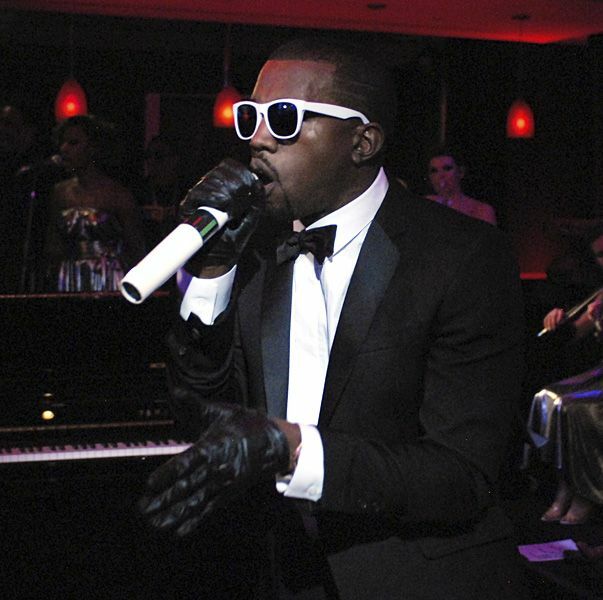 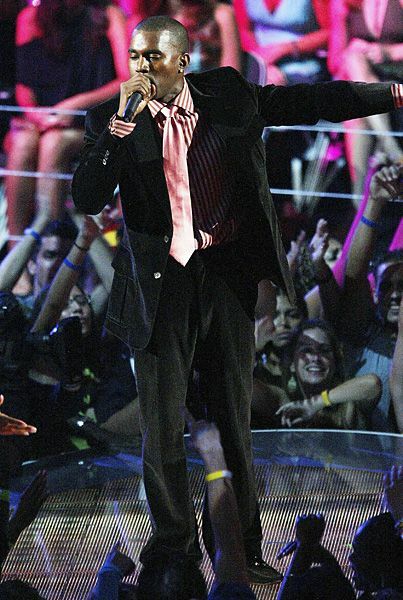 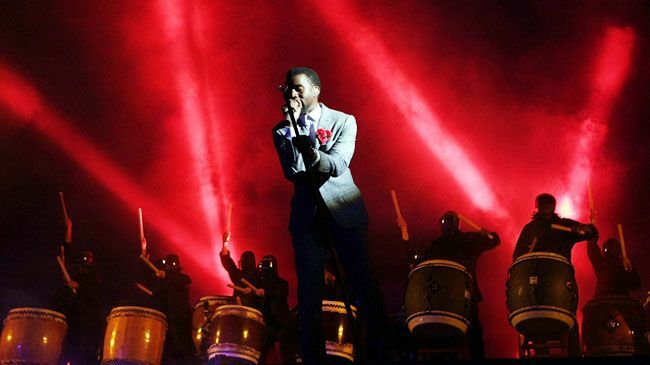 At the 2008 MTV Video Music Awards, Kanye West delivers the finale performance of "Love Lockdown" for the audience in Hollywood, CA. 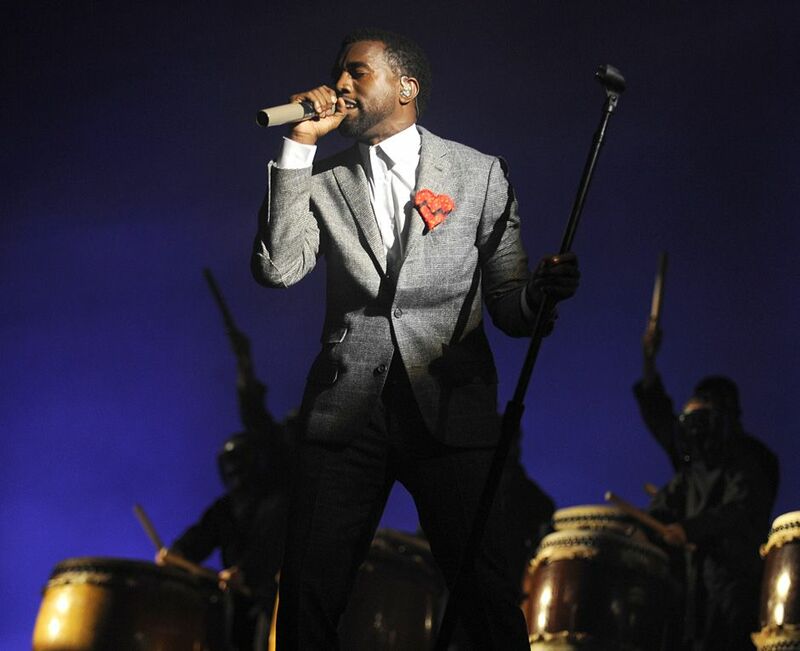 In 2007, Kanye West shut down the stage with his performance of "Stonger" at the MTV Video Music Awards in Las Vegas, NV. 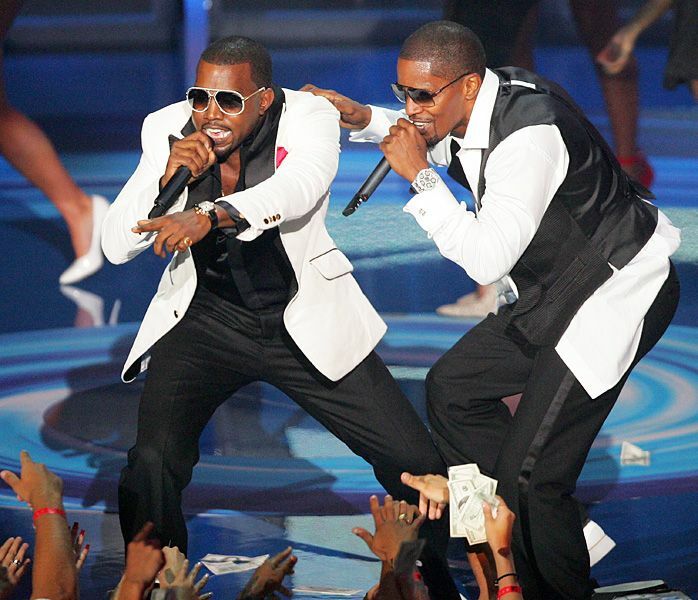 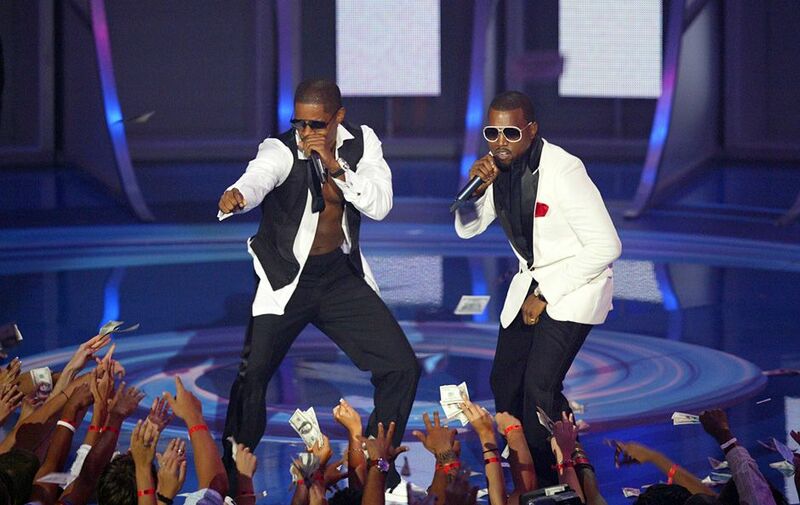 Kanye West joins Jamie Foxx for an unforgettable performance of "Gold Digger" at the 2005 MTV Video Music Awards. 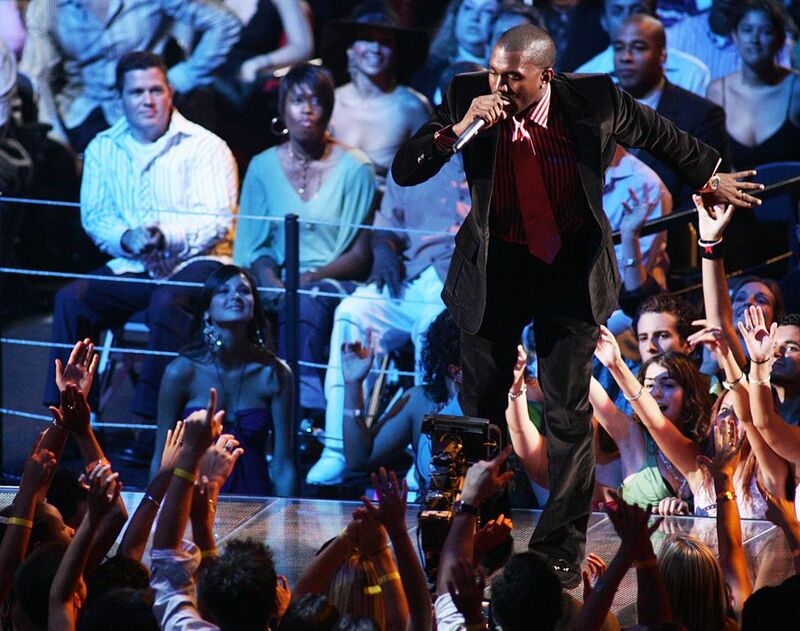 In 2004, Kanye West makes his debut at the MTV Video Music Awards by performing a medley of hits including "Jesus Walks," "All Falls Down" and "Through The Wire." 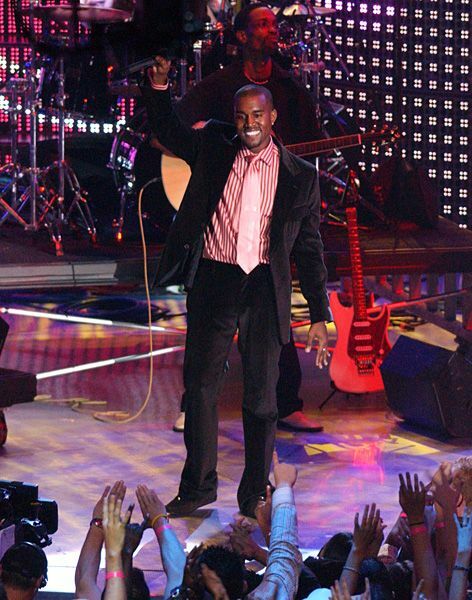 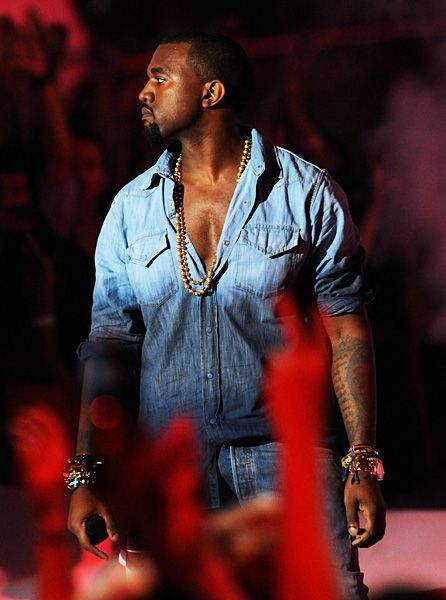 Kanye West makes his debut at the 2004 MTV Video Music Awards by performing a medley of hits including "Jesus Walks," "All Falls Down" and "Through The Wire."